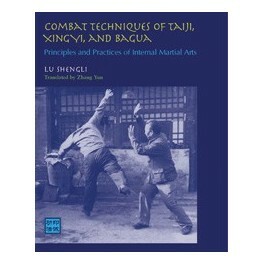 Combat Techniques of Taiji, Xingyi, and Bagua by Lu Sheng Li - Bok Lei Po Trading Inc. 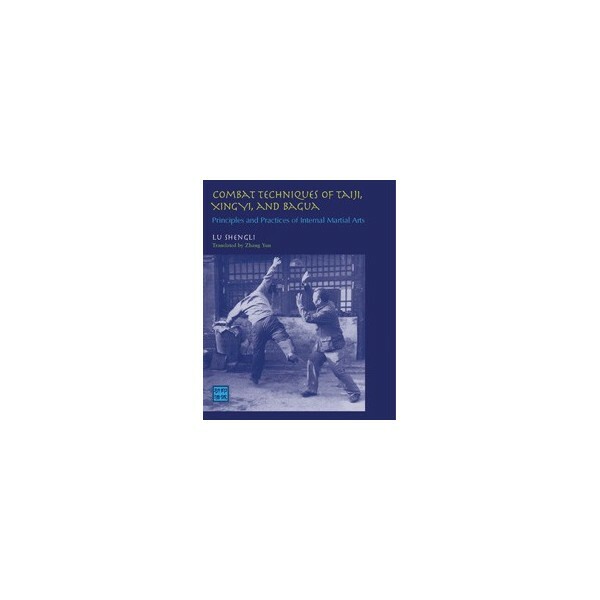 Combat Techniques of Taiji, Xingyi, and Bagua-Description: The combat techniques of Tai Ji, Ba Gua, and Xing Yi were forbidden during China's Cultural Revolution, but the teachings of grandmaster Wang Pei Shing have survived. This comprehensive guide, written by one of his students, selects core movements from each practice and gives the student powerful tools to recognize the unique strategies and skills, and to develop a deeper understanding, of each style. It contains complete instructions for a 16-posture form to gain mastery of combat techniques. The book helps practitioners achieve a new level of practice, where deeply ingrained skills are brought forth in a more fluid, intuitive, and fast-paced fashion. ISBN: 1583941452 Trade Paper, 8 x 10, 400 pp.